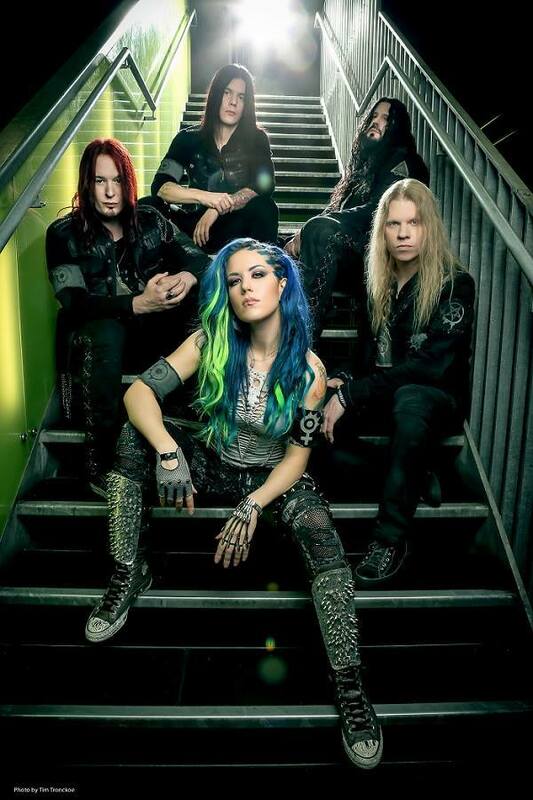 ARCH ENEMY JOIN NIGHTWISH ON “ENDLESS FORMS MOST BEAUTIFUL – EUROPE 2015” TOUR! Arch Enemy announced as direct support to Finland-based symphonic metal masters Nightwish on their “Endless Forms Most Beautiful Europe Tour 2015. 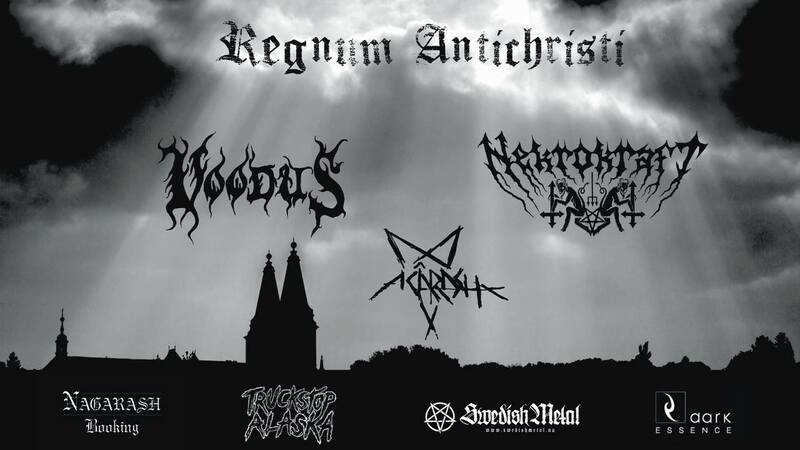 The tour package is completed by Amorphis. The previously announced London show at the Wembley Arena is already closed to being sold-out. So you’d better hurry up to not miss this very unique gathering of powers. Before this special tour ARCH ENEMY will play Europe in May supported by UNEARTH and DRONE, as well as a series of high profile summer festivals. The War Eternal rolls on.